On October 1, 2012 Agriculture Secretary Tom Vilsack announced new grant allocations of $101 million to support specialty crops in America. Believing that the diversity of American agriculture is one of the contributing factors to the healthy economic state of agriculture today, Vilsack feels that investing in specialty crops will stimulate growth and development and open up new markets of opportunity for farmers. 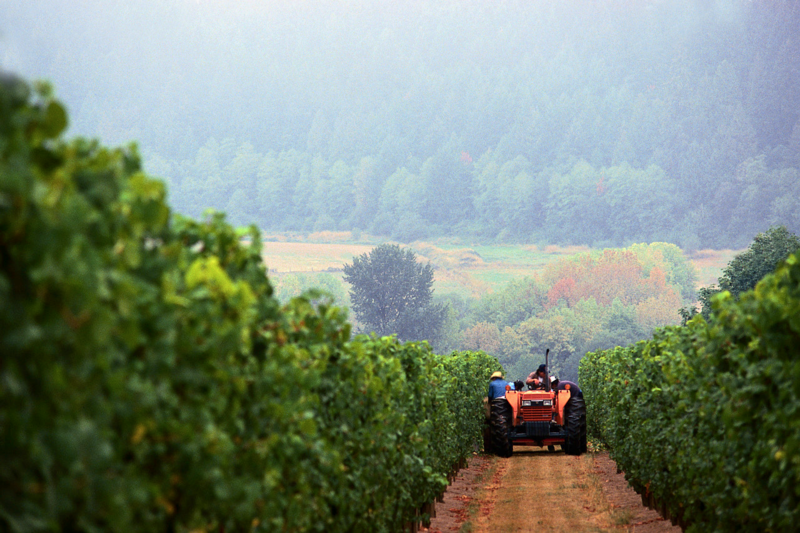 $55 million in specialty crop block grants to state that fund 748 initiatives to strengthen markets and expand economic opportunities for local and regional producers. $46 million to support new and continuing research and extension activities to address challenges and opportunities for growers and businesses that rely on a sustainable, profitable specialty crops industry. 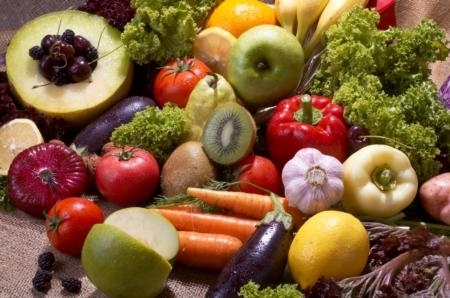 Specialty crops include fruits and vegetables, tree nuts, dried fruits, horticulture, floriculture and nursery crops. These grants reflect the continuing efforts by the USDA to stimulate agriculture and food based economic development. UC Ventura County Cooperative Extension and statewide extension in turn provides the research, outreach and expertise to local and potential growers seeking specialty niches in agriculture. Find out more about this grant program and read the USDA news release in its entirety here. 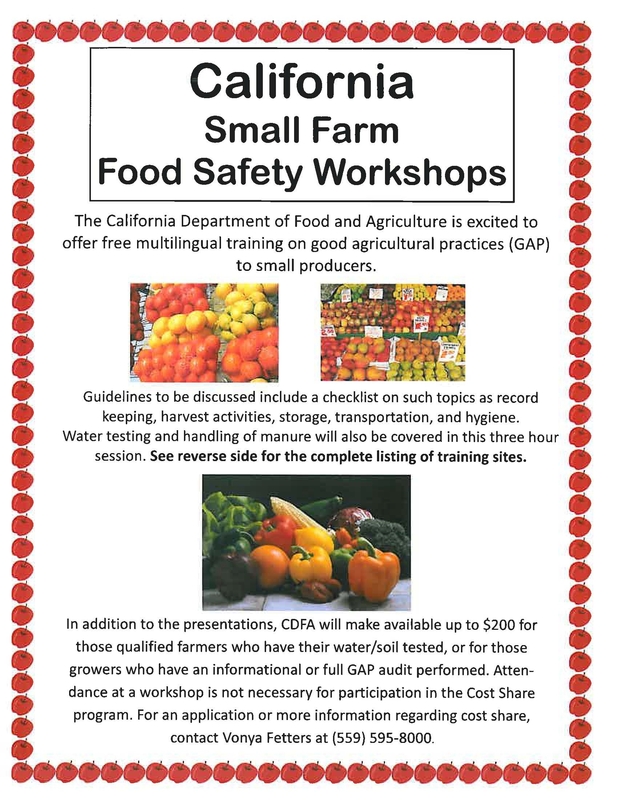 The California Department of Food and Agriculture (CDFA) is offering free training on good agricultural practices (GAP) to small farm growers. The sessions are three hours long and will be held at a variety of locations in California including Ventura during October and November. For more locations and information about these workshops see this flyer. UC ANR’s Spanish News Service website brings Agriculture and Natural Resource information to California residents who are fluent, and more comfortable learning, in Spanish. This is a vital service for all Californians as many of the issues and challenges we face together can only be solved by all of us working together. This highly organized, visually appealing, and easy to navigate site provides a great deal of information on many important topics. The information can be accessed by audio, video, articles, and blogs. A similar site is available in English. 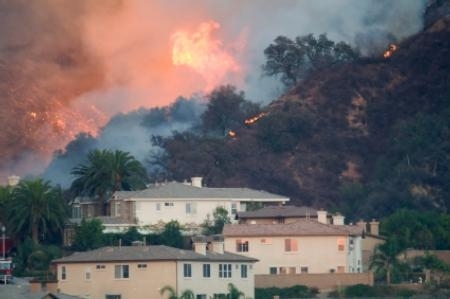 UC’s Spanish News and Information Service provides Californian’s with important information, including preventing and recovering from wildfires. The USDA’s ChooseMyPlate.gov website is full of great information, including sample menus and recipes. The Sample Menus for a 2000 Calorie Food Pattern is a 7-day healthy eating template. It is designed to supply the recommended amount of key nutrients. Even better, the food choices were chosen with cost to the consumer in mind. The cost of the menu items is less than the national average spent on food, per person, in a 4-person family. White House Recipes is a collection of healthy recipes with easy to follow instructions. Recipes include: Warm Baked Apples with Dried Cherries; Raisins and Blueberries; Broccoli Soup; and Cauliflower Mac and Cheese. Food Group Recipes is another wonderful collection of recipes with nutrition in mind. Recipes include: Lemon Velvet Supreme; Corn Chowder; Roasted Root Vegetables; and Outtasight Salad. SNAP-Ed Connection Recipe Finderis a fantastic resource. This online collection includes: tips, food safety, and the ability to sort recipes by a wide range of categories. Recipes can be searched by: style, cooking equipment required, menu items, themes, nutrients, and cost. The USDA has several collections of low-cost and nutritious recipes available for free. UC’s 2011-2012 Agritourism planning classes are now finished. Preparations for next year’s classes are currently underway. Classes will be held later this year and early next in Sacramento, Sonoma, and San Diego Counties. Are you a non-farmer interested in visiting a farm or ranch? Please visit UC’s CalAgTour website to learn of opportunities throughout the state. California farm and ranch operators can also use the site to advertise their agritourism offerings at no cost. Ventura County growers can contact their local UCCE office for assistance in posting their business online. UC’s agritourism resources help growers and communities strategize and implement agritourism programs. 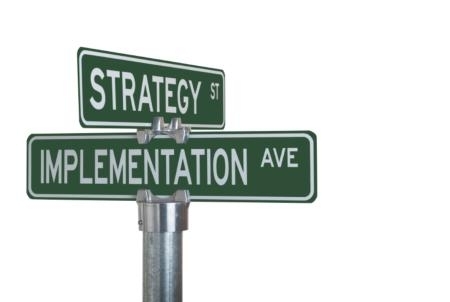 Proper plan development helps to insure success.